The weather had been frigid for days and my toddler and I were going on day 3 of being cooped up inside with no end in sight. Weather conditions aside, anyone who’s lived with a toddler knows that right along with pondering ‘how many rotten-milk sippy cups will I discover today?’ is the question of how to discipline a toddler. Toddlers are just beginning to learn all the things, and the last time I checked, there are a whole lot of ‘things’ to master in this world. ‘What do I do with these pointy things I get now when I eat?’ Maybe I use them to fling my peas at the wall! ‘How do I get the blue Hot Wheels car cousin Billy is playing with?’ I want it now so I’d better grab it like my life depends on it! When parenting toddlers we forget about how overwhelming the world is for them right? We continue on adulting while expecting our small wobbly people to just get it, meanwhile getting caught in the most common discipline trap. We become the behavior police. Placing our primary focus on catching negative behaviors and forgetting the value of teaching and guiding proactively, we mistakingly assume that calling out anything we deem as ‘naughty’ or inappropriate and assigning a time out or punishment will do the trick. What if I told you that this pattern of disciplining a toddler is the reason that raising a tiny human frequently feels like an unending cycle of negativity and stress? Relying on correction and punishment isn’t going to fit the bill if you’re looking to increase cooperation, learning, and connection with your child. Let’s talk about why and what positive parenting techniques will work when it comes to effective discipline and raising a child with a strong internal compass and in-tact self-esteem. 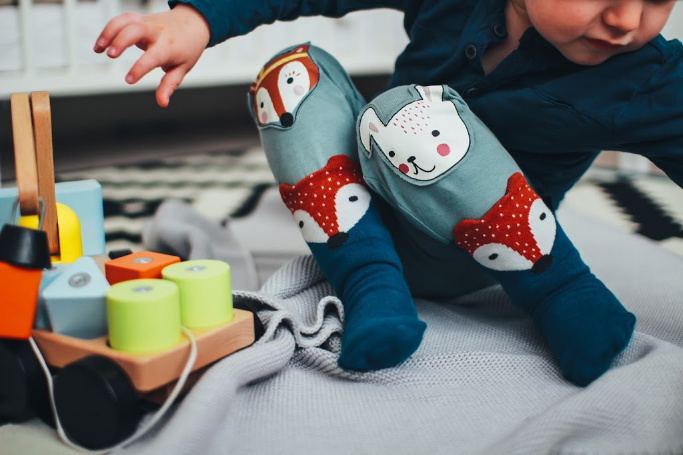 Just because your baby has gained mobility doesn’t mean they gain the cognitive abilities to understand complex social and emotional situations. As it turns out, many of the behaviors adults like to deem ‘naughty’ such as not wanting to share or having a monster tantrum are perfectly within the realm of typical toddler development. 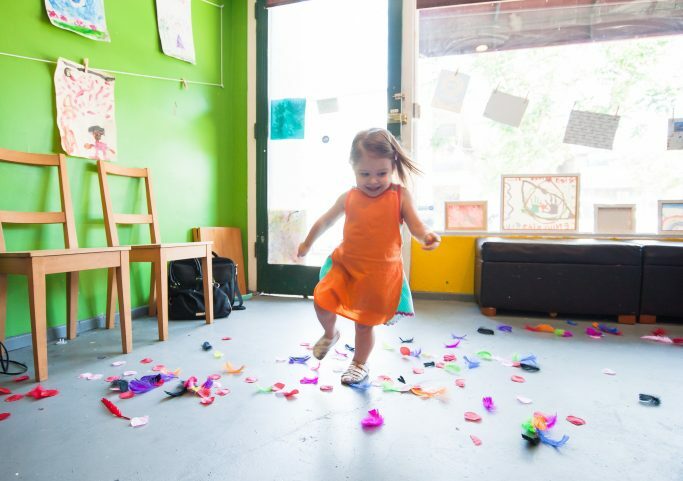 Toddlerhood is messy for a reason, there is A LOT of development happening under the surface. 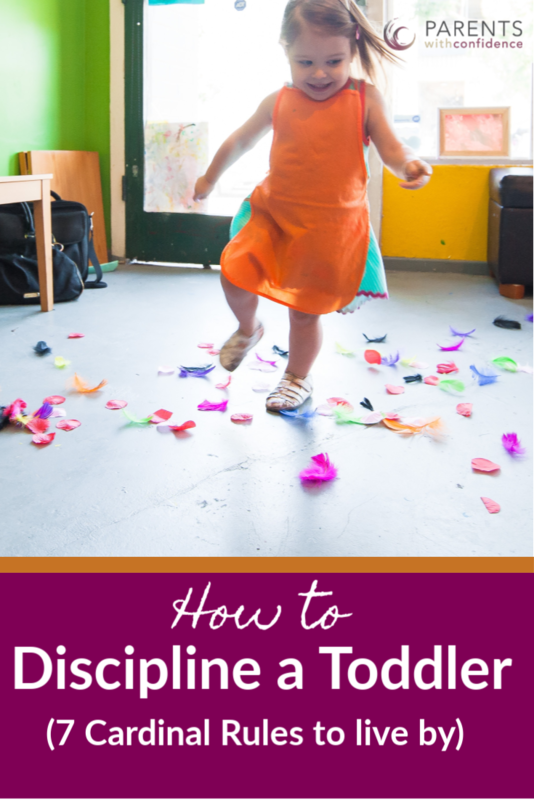 When it comes to toddlers, having developmentally appropriate expectations will get you in the proper mindset to discipline effectively, as long as you understand the true meaning of discipline. How to discipline a child effectively starts with the understanding of what discipline actually is. Over time, we’ve come to associate discipline with inflicting discomfort or punishment on a child, but the truth is discipline comes from the Latin world ‘disciplina‘ meaning ‘instruction and training’ origninating from the root word disere, meaning ‘to learn’. When we only focus on negative behaviors we miss the crux of healthy and effective discipline which is, how can I help my child to learn and grow into the best version of themselves and thrive out in the world someday. Ever had a toddler hanging on your leg like a baby gorilla while doing the dishes? This is a very effective (albeit annoying) way for them to communicate, “I still need LOTS of connection with you to feel safe, secure and cooperative”. 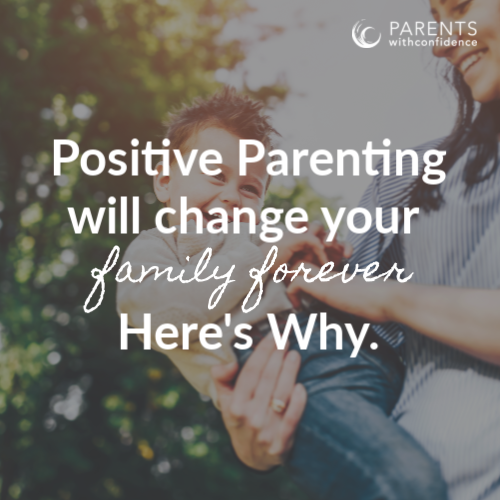 Connection (aka secure attachment) is a biological need for all humans, so it comes as no surprise that it’s the most important positive parenting tip. Children need strong and healthy attachments for survival and optimal development and if this need is going unmet they will let you know with their behaviors. 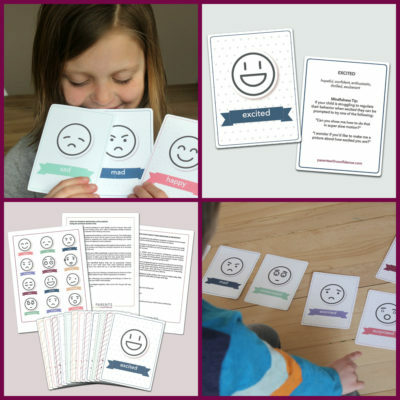 In addition to crying, your toddler has learned new skills for coping with and communicating their emotions since infancy like tantrums, whining and throwing things (yay!) The bad news? Due to an immature (read: under major development) pre-frontal cortex, your toddler won’t be able to consistently self-regulate (manage their emotions and behaviors appropriately) for several more years. The good news is, they’ll learn how to manage intense emotions much faster if they’re closely supported when they’re angry or overwhelmed which is known as co-regulation. It means that instead of sending your upset child away to the corner, you go with them (yes, no matter what the circumstance). Discuss and what they can do differently next time. 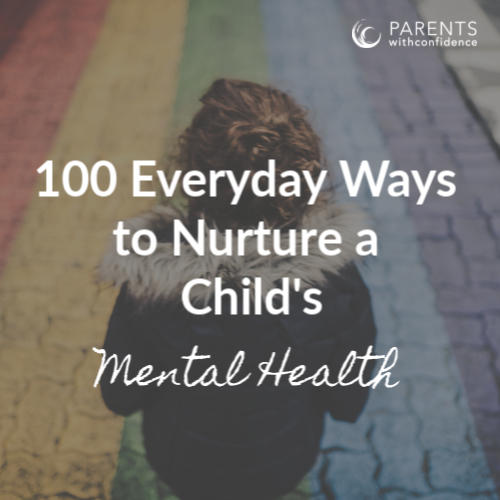 You might notice that this approach is more work, which is spot on, but keep in mind it’s exponentially more effective in the long run (your kid actually learns to better understand himself and how to cope in the future) and will help you raise an emotionally intelligent child. Beyond caregiver connection there are hundreds of needs a complex human being has throughout the day; hunger, thirst, sleep, overstimulation, physical movement and in the early years these needs are communicated through behaviors. Not until a child is between eight and ten years old do they develop the cognitive ability to reflect on their needs and verbalize them. 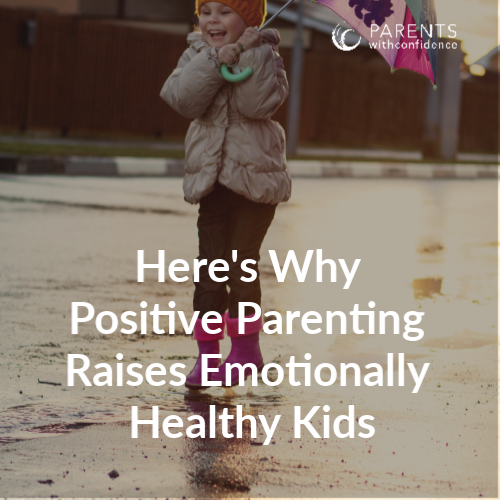 Learning how to be a positive parent means keeping an eye out for what lies beneath the surface of big behaviors and doing your best to meet those needs. When parenting a 2-year-old or child of any age, what you’re practicing through your behaviors is a more powerful teacher than what you preach. No parent is expected to be perfect (ahem, especially not while having their sanity tested during toddlerhood) but living into the qualities you seek to teach and manifest in your child is the most powerful way to teach them and the foundation of positive parenting skills. The qualities that build a resilient and emotionally healthy human being? They don’t come easy. There is no job more complex than raising a well-adjusted child so keep that in mind when you’re reminding them for the eighty-seventh time to stop poking the dog. Teaching important concepts like taking turns, how to use good manners and how to express overwhelming emotions takes repetition and lots of it. If disciplining a toddler feels like the movie Groundhog Day, don’t worry, there’s nothing wrong with you or your child. Teaching life skills is just not a ‘one and done’ type of deal. Hang in there and remember that discipline is a long-game where you won’t always see immediate results (or maybe ever in the case of a toddler). 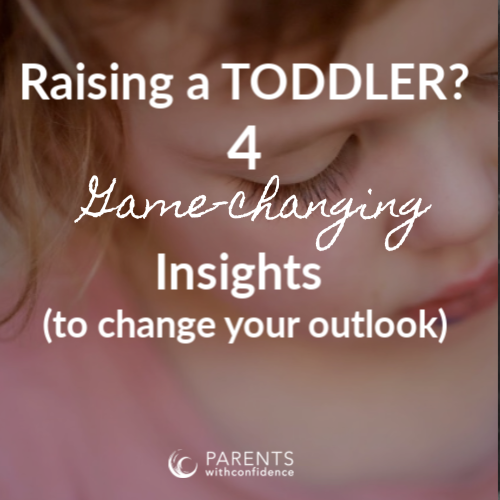 Seeing the question of how to discipline a toddler through a new lens opens your child up to their greatest potential for learning and growth. After all, how many of us want to learn and do better when we’re made to feel worse? I think you might agree that the qualities you yourself would be inspired to learn from like support, encouragement, accountability and unconditional acceptance are the very same ones that drive your little mini-me. 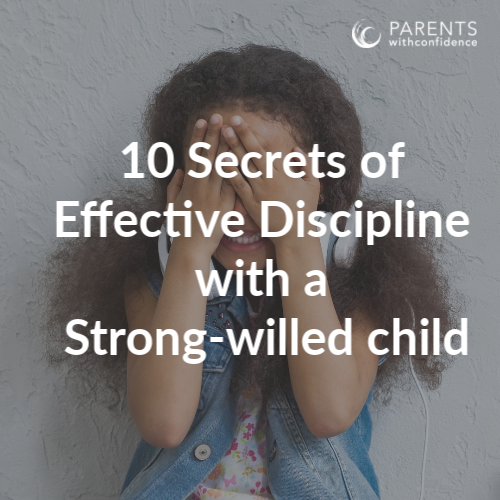 When it comes to showing your child how to handle the ups and downs in life, you aren’t just disciplining a set of behaviors but also the heart that lies beneath them.